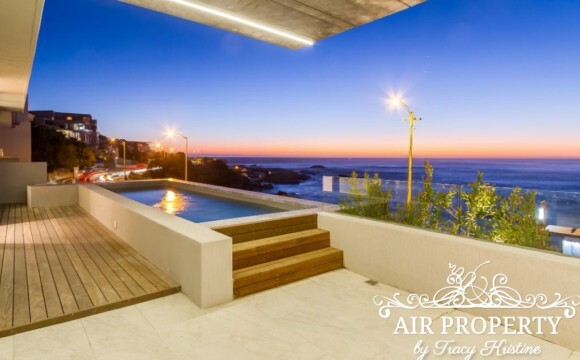 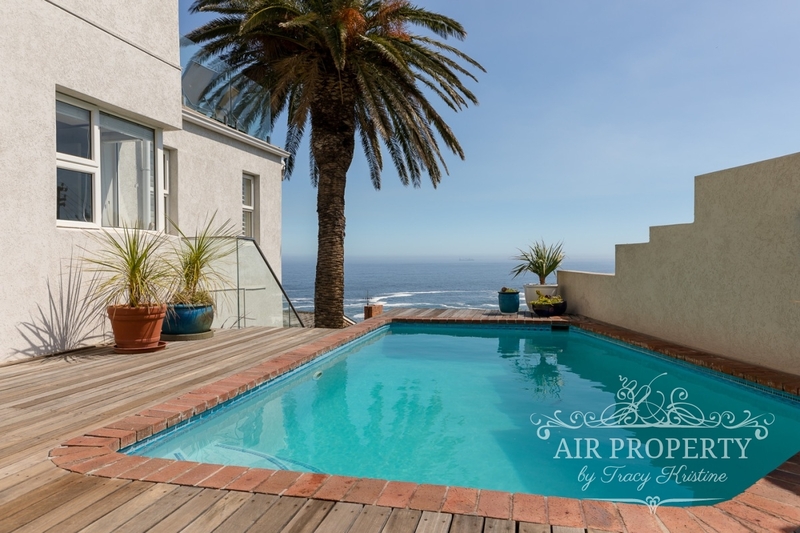 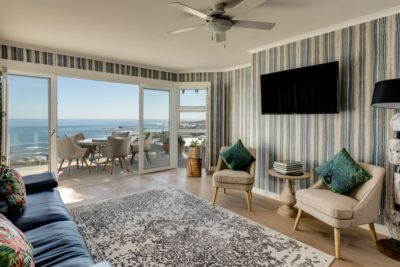 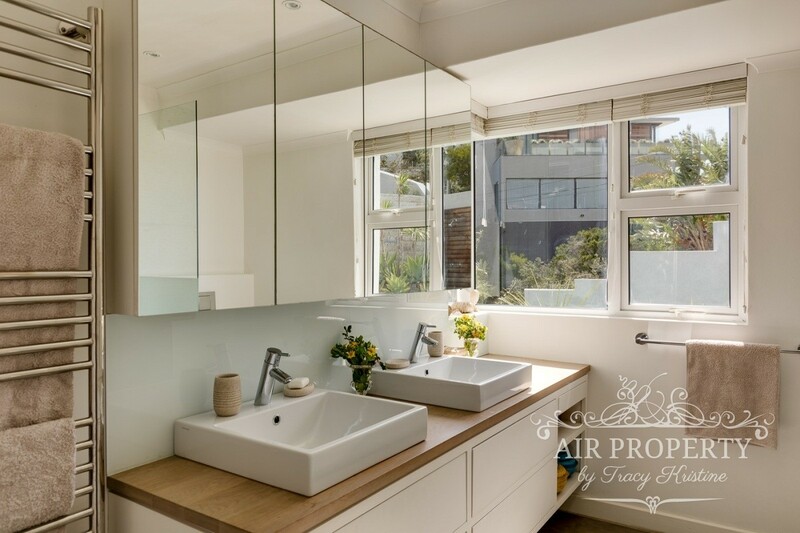 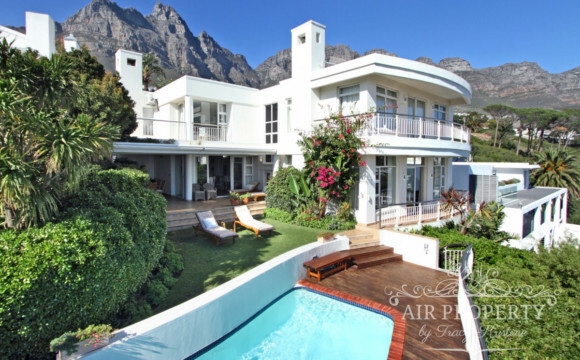 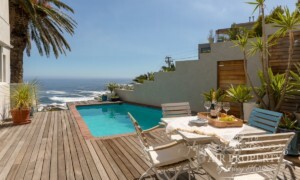 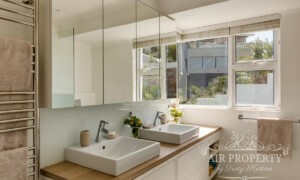 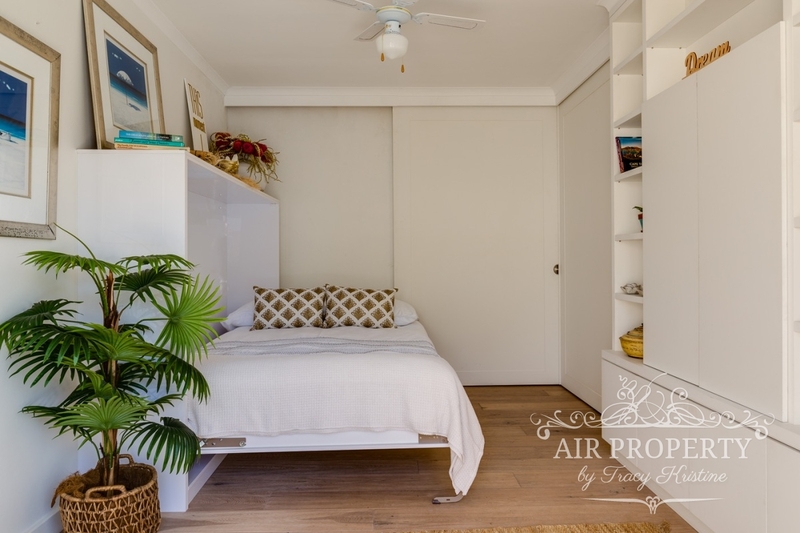 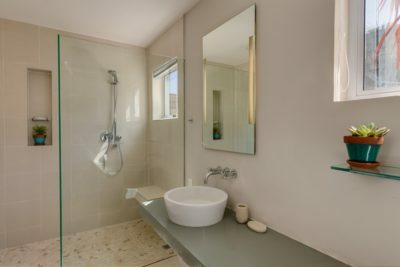 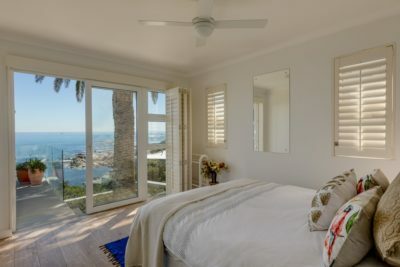 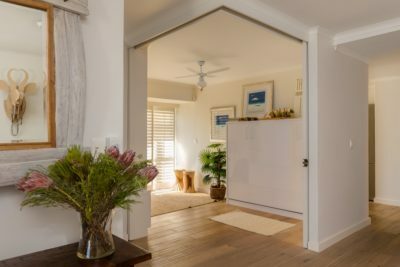 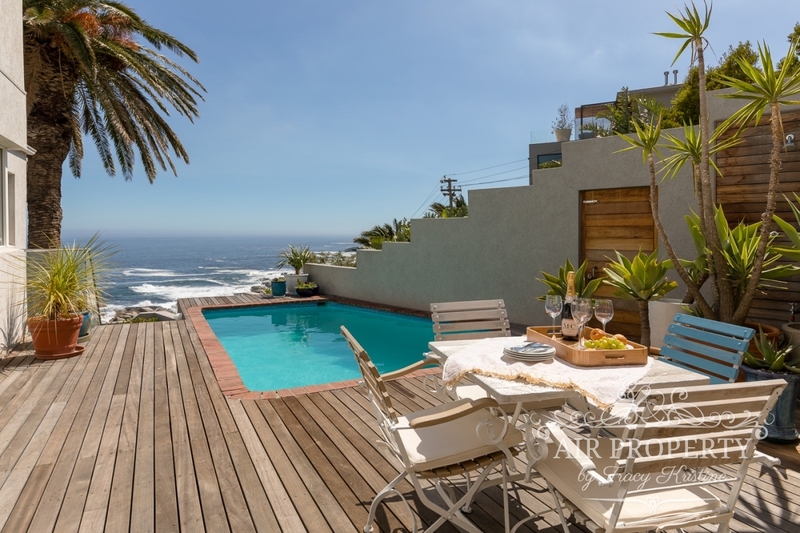 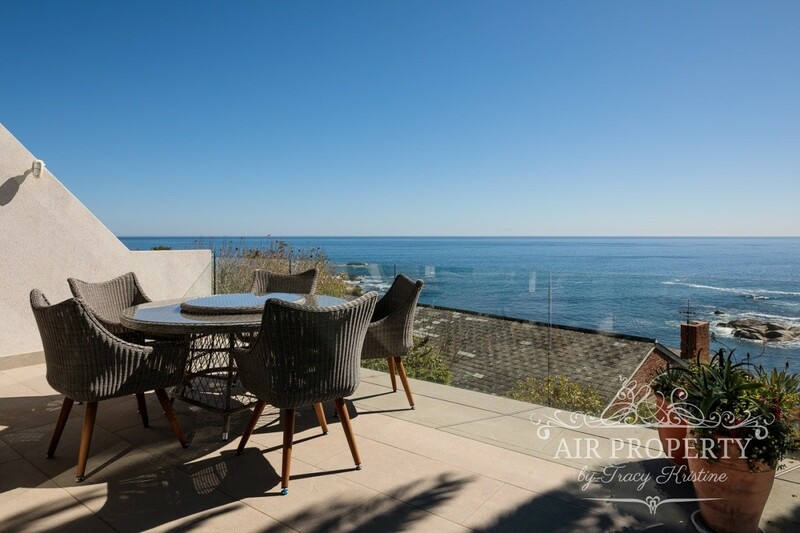 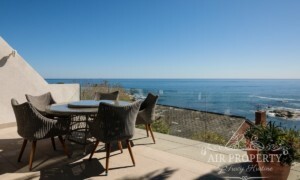 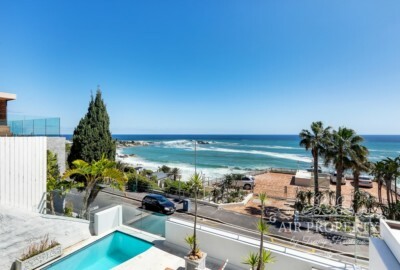 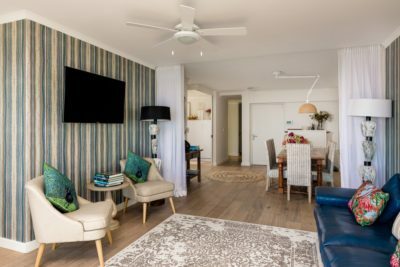 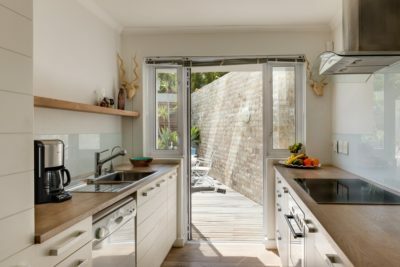 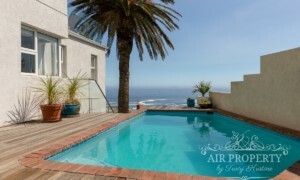 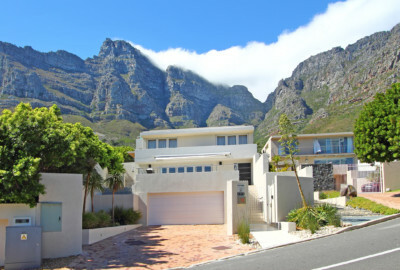 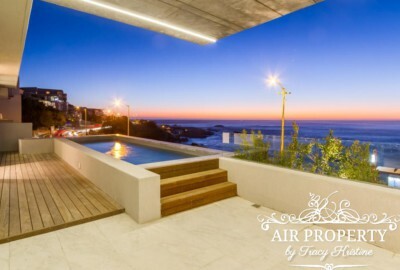 This lovely 3 bedroom apartment is situated in the heart of Camps Bay, within walking distance to the main Camps Bay Beach and restaurants. There is also a pedestrian stairway which leads directly to Barley Beach, a lesser known gem used mostly by locals. 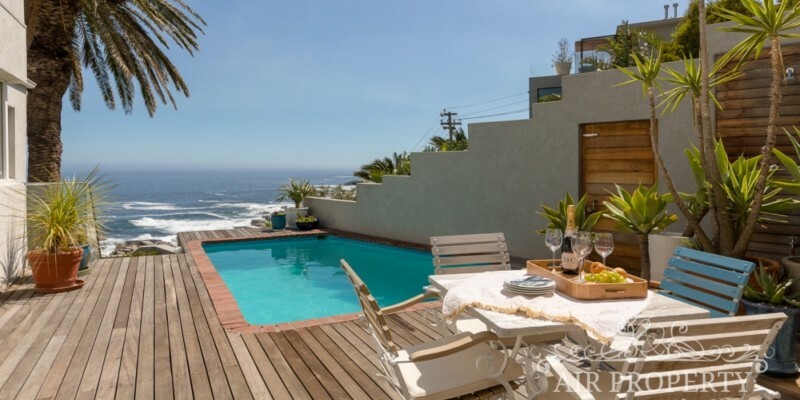 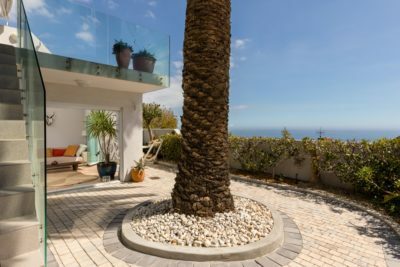 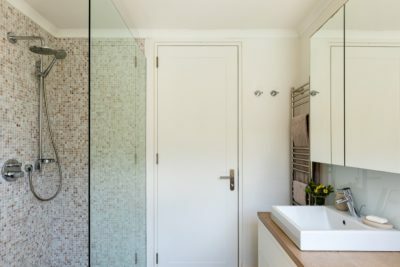 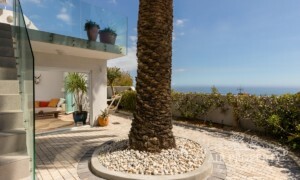 This apartment is one of 4 in a small secure complex and offers stunning views and a private swimming pool. 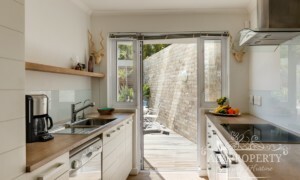 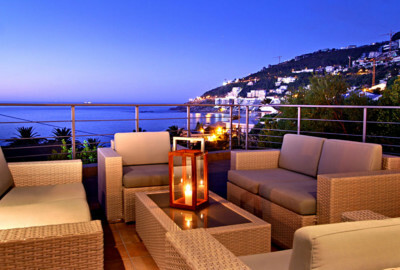 There is a sunset balcony and a paved outdoor area for a BBQ on a hot summer’s evening. 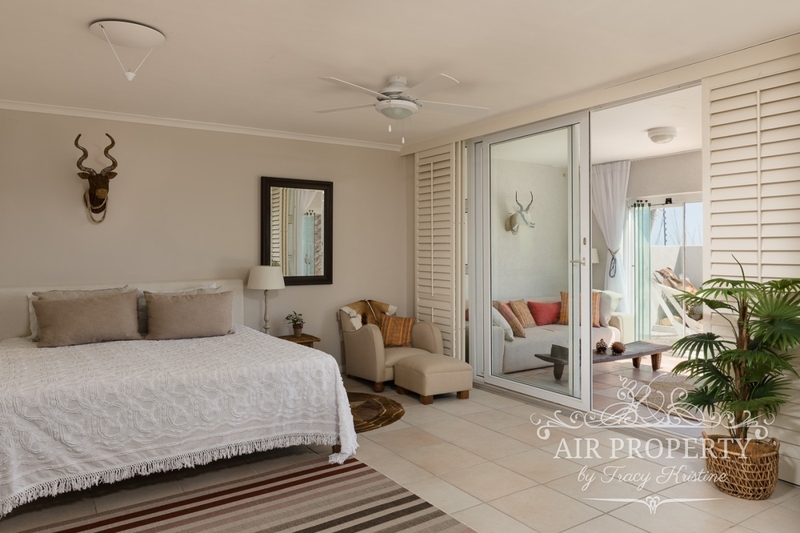 Be Aware Of : The 3rd bedroom is situated on a lower level, which is accessed by an outdoor staircase.